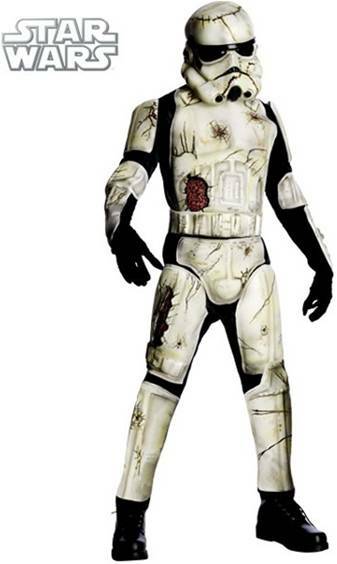 And you thought he was dead?!?! 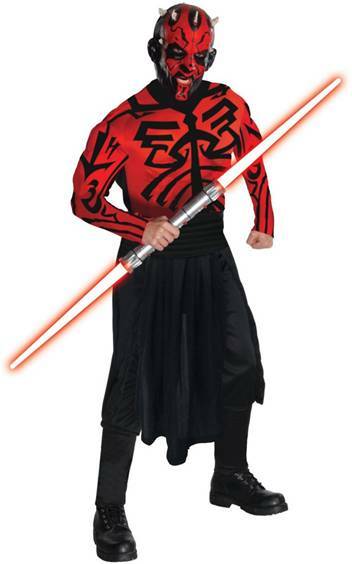 Darth Maul has returned - half cyborg. 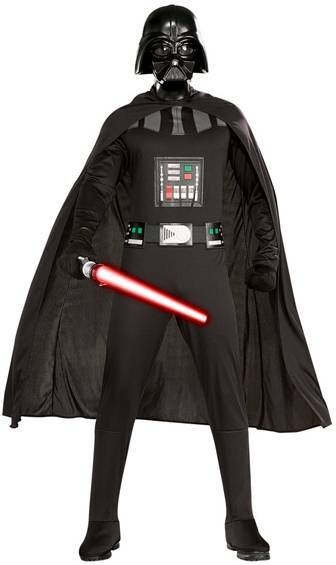 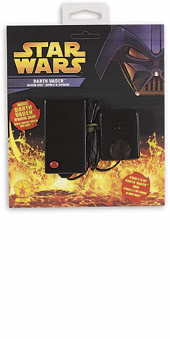 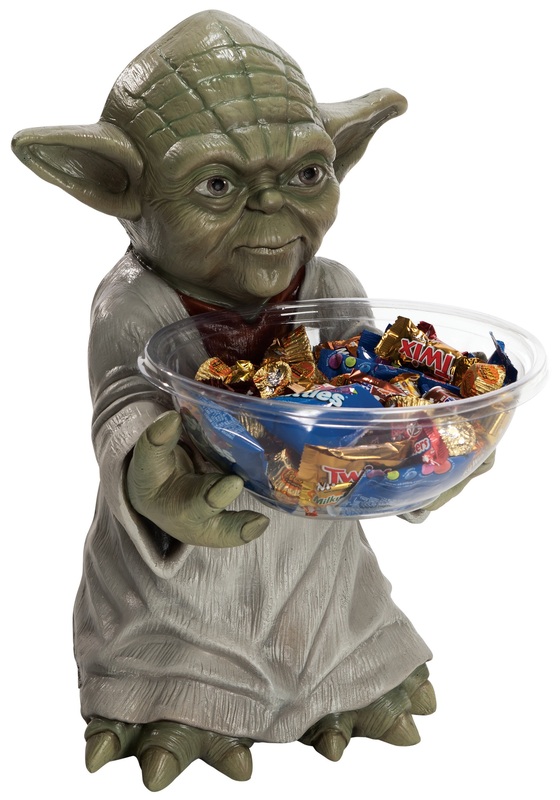 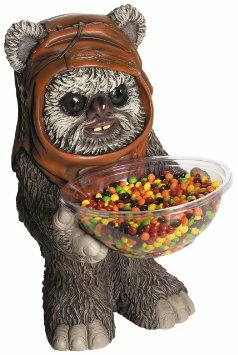 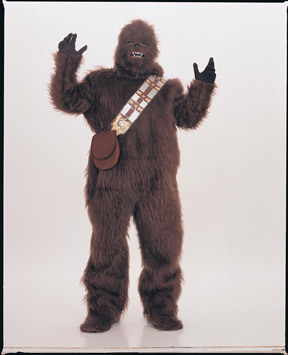 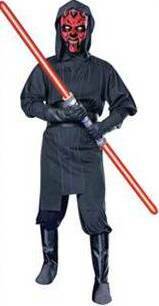 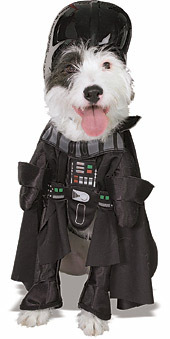 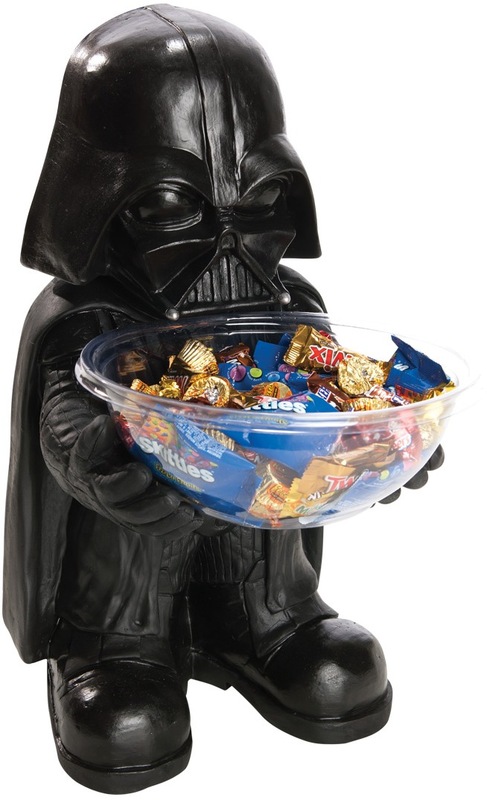 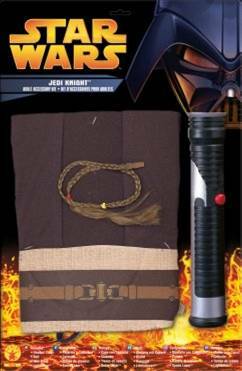 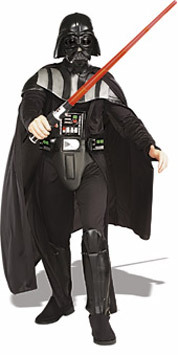 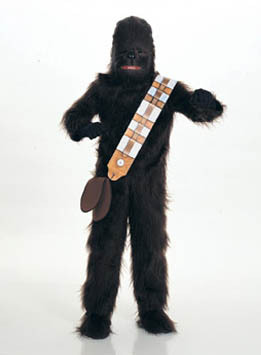 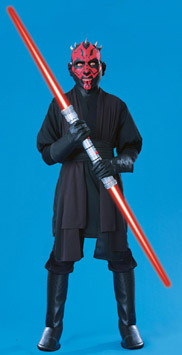 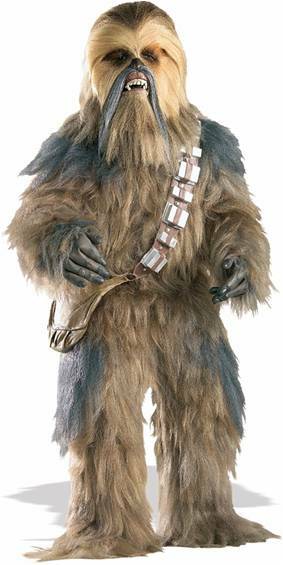 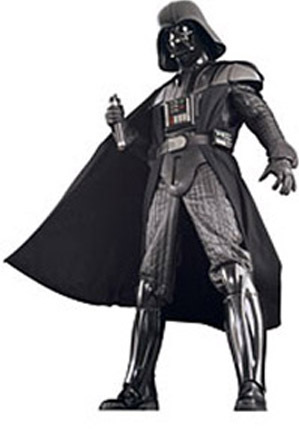 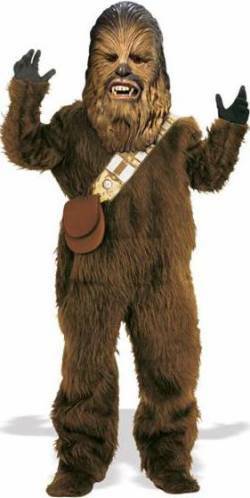 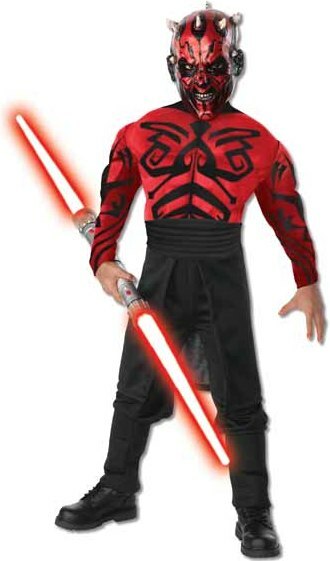 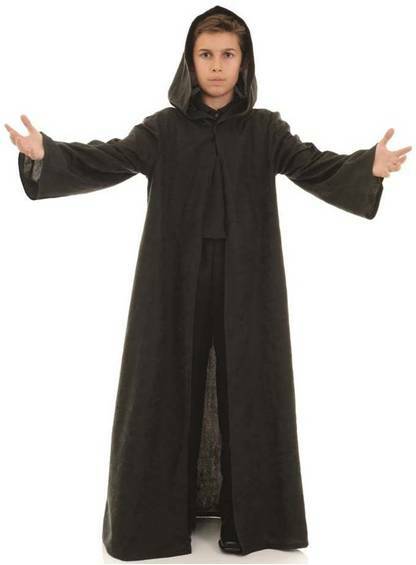 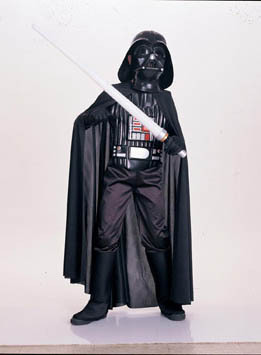 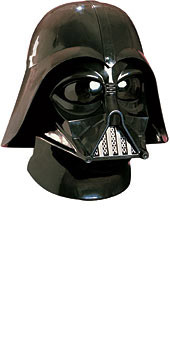 This deluxe muscle chest costume is excellent to fight for the Dark Side. 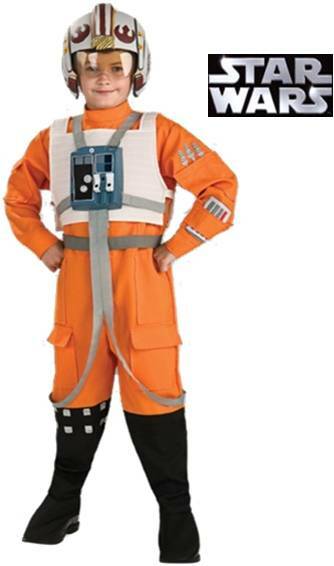 Includes muscle chest jumpsuit and mask. 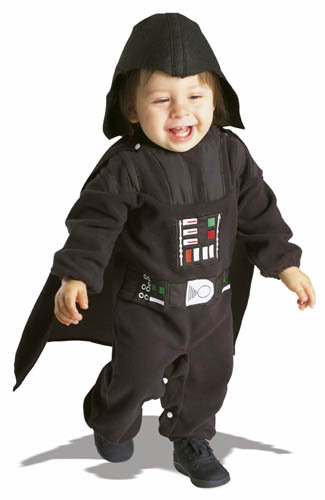 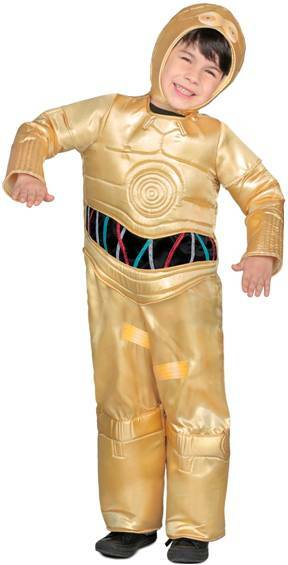 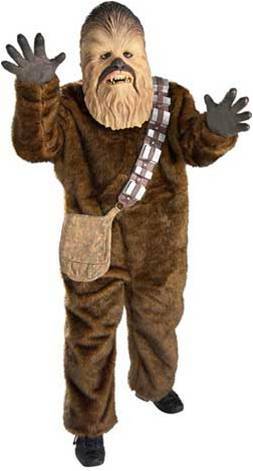 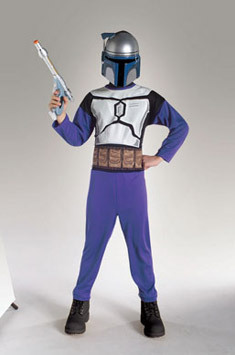 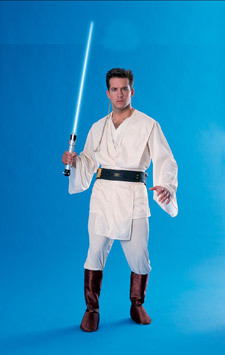 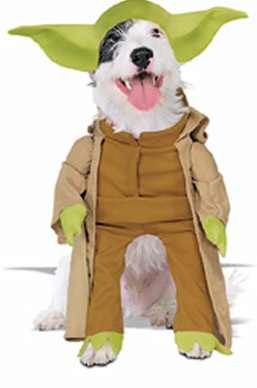 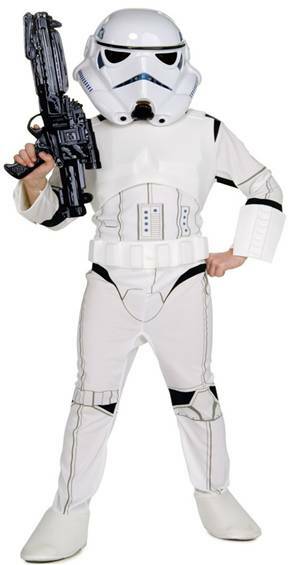 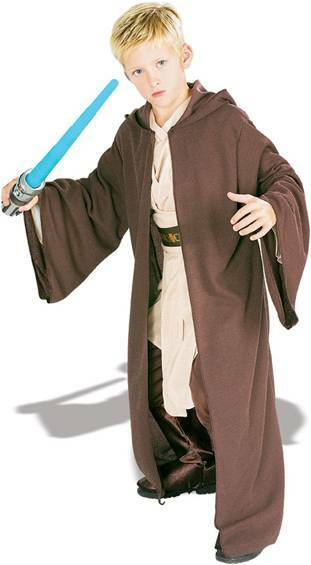 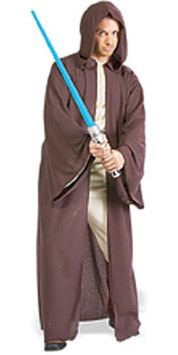 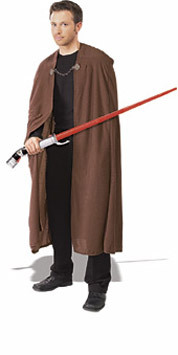 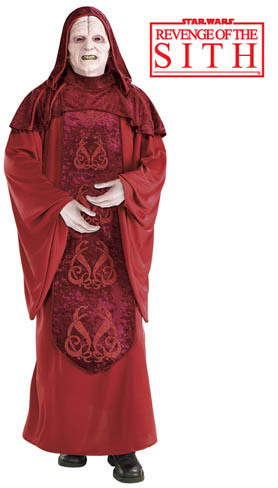 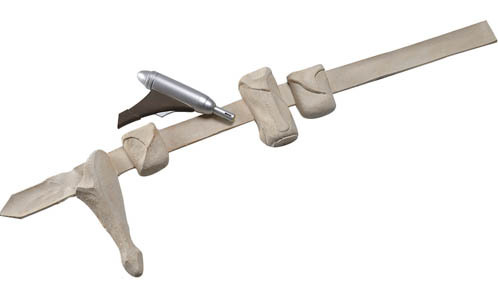 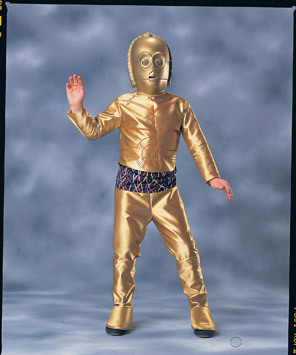 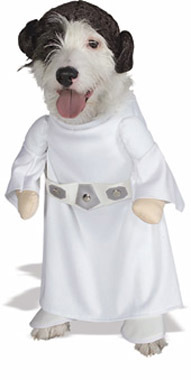 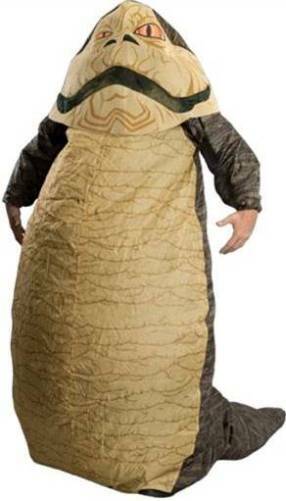 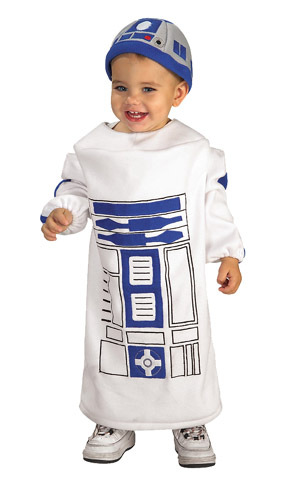 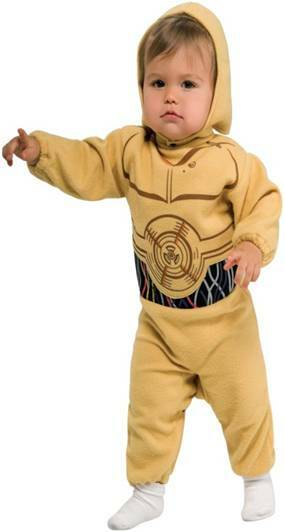 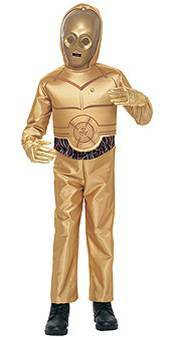 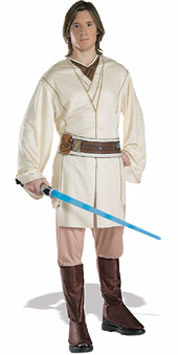 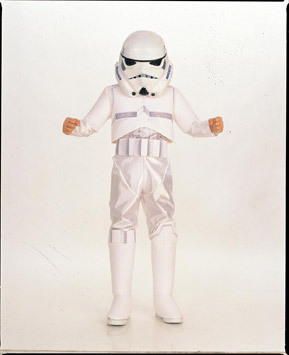 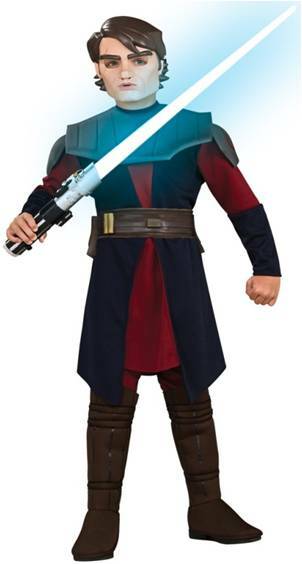 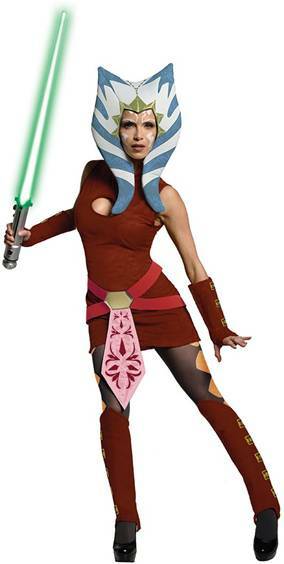 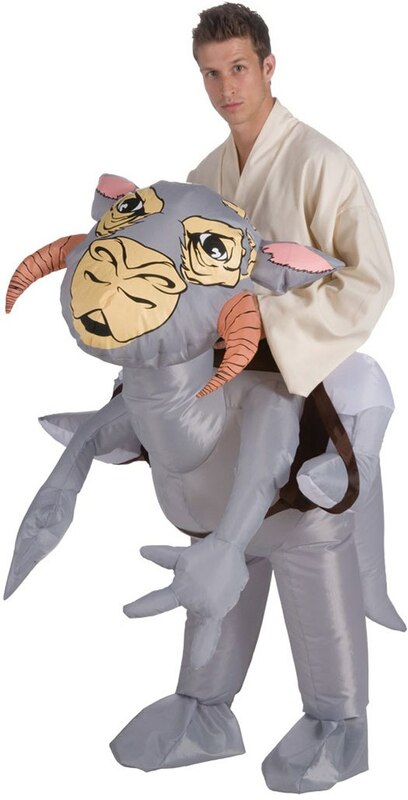 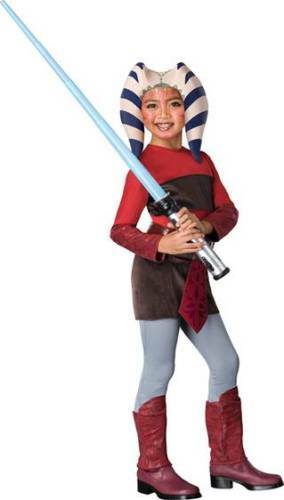 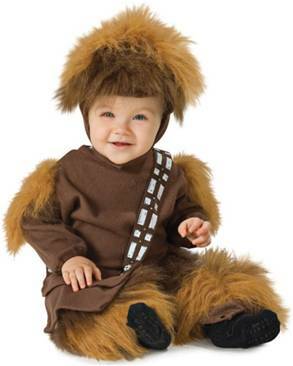 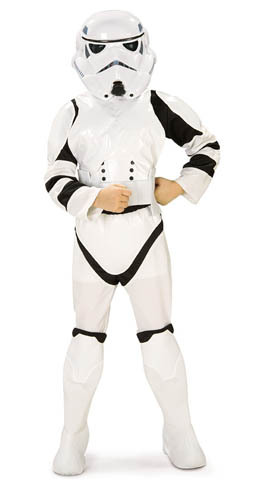 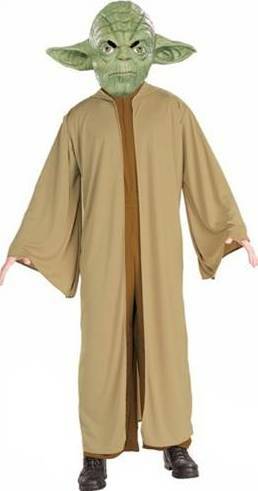 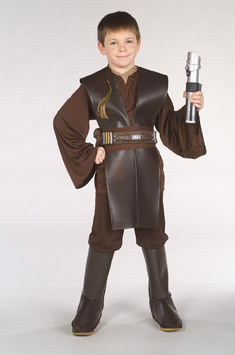 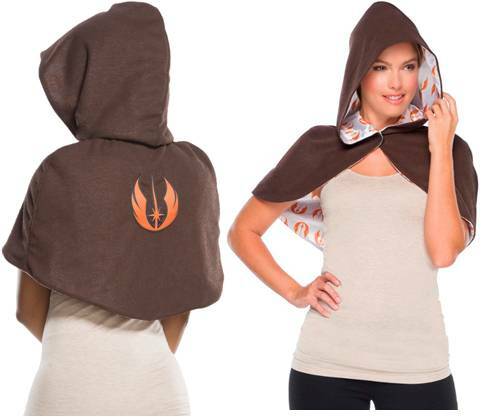 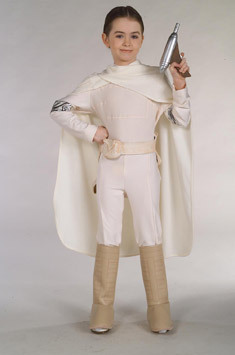 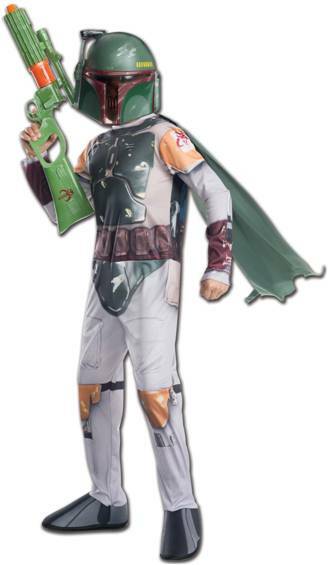 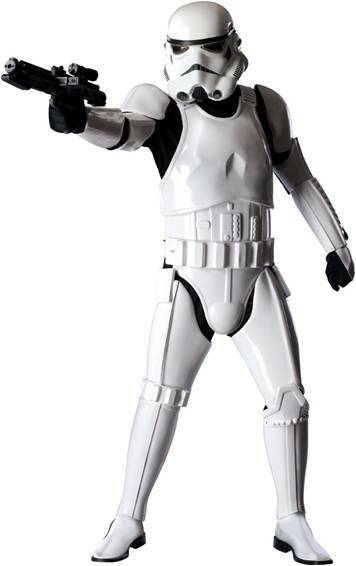 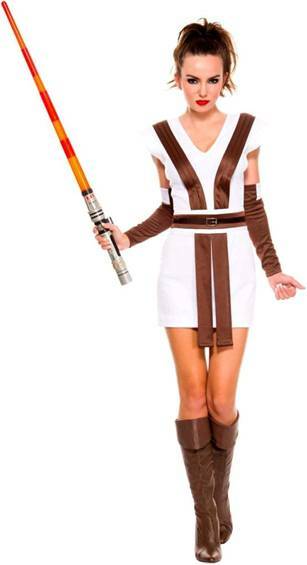 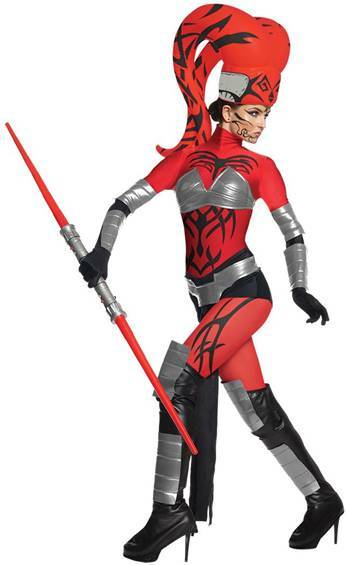 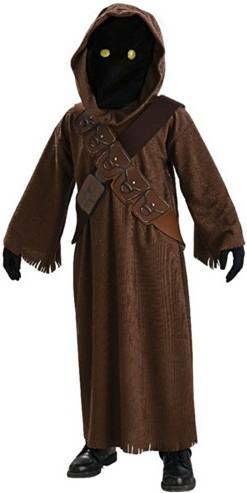 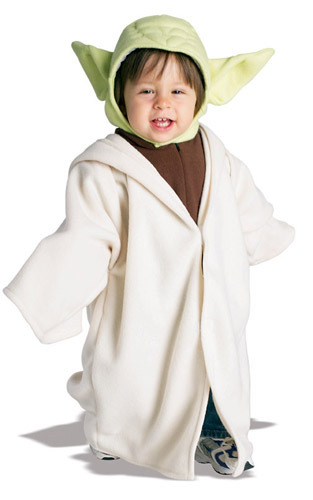 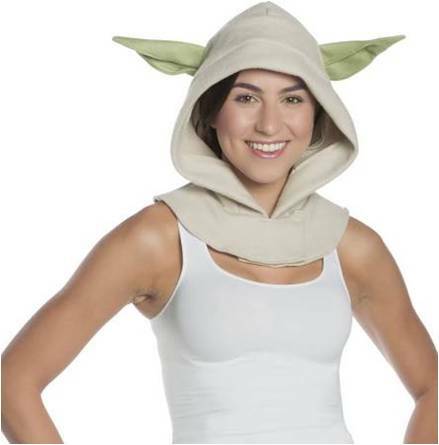 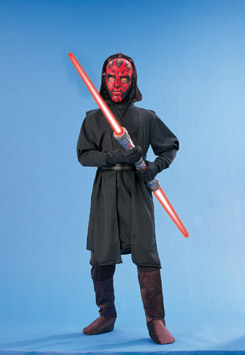 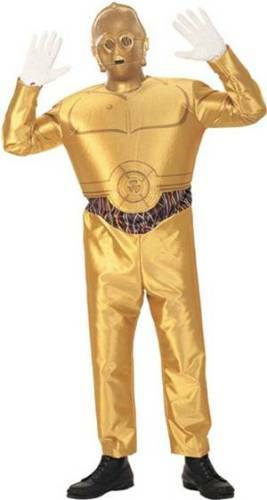 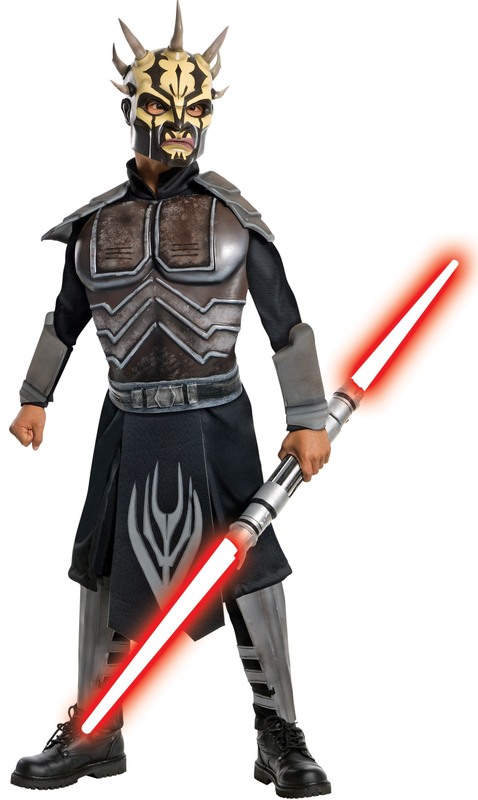 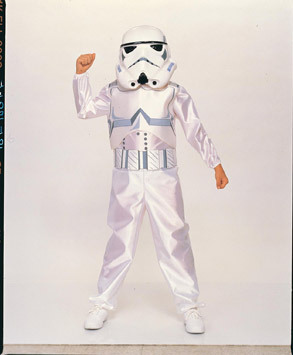 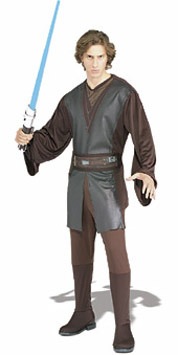 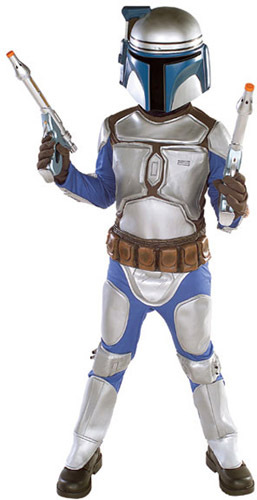 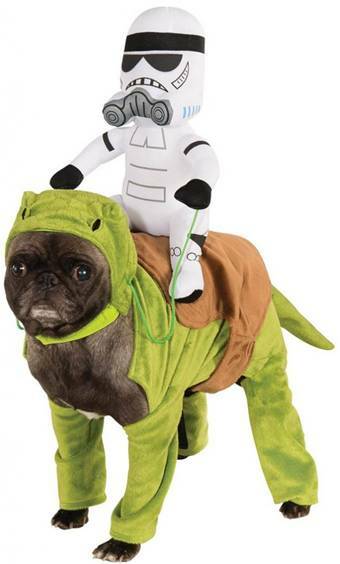 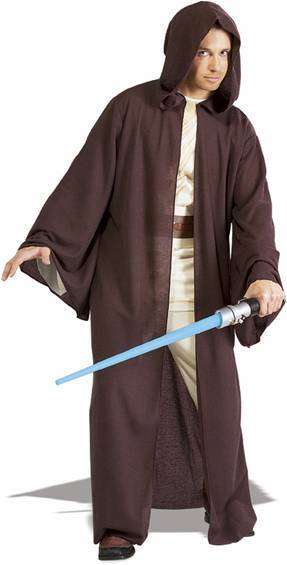 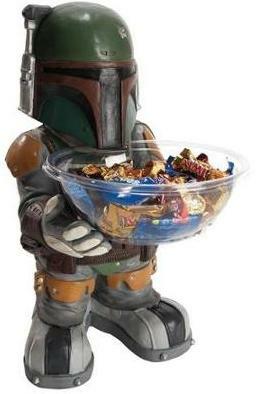 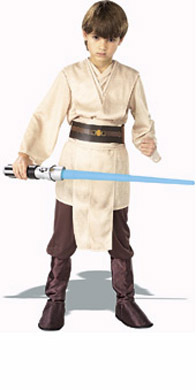 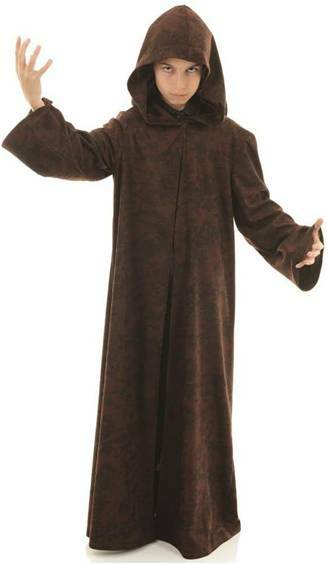 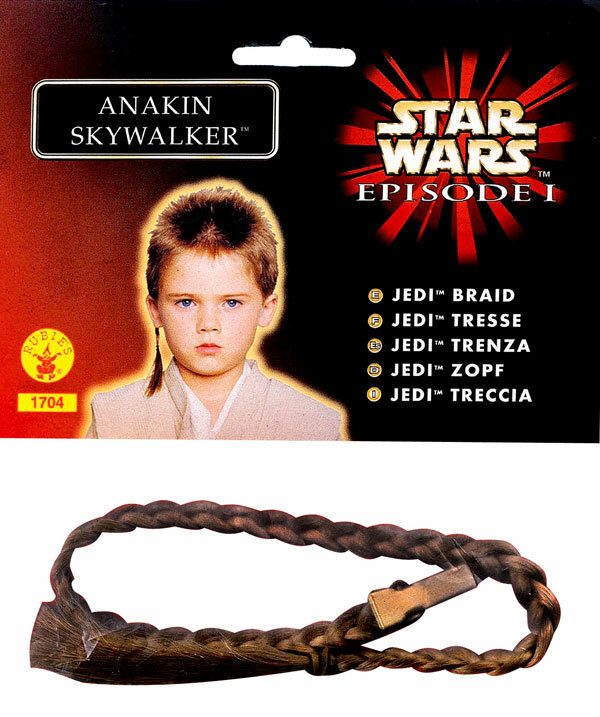 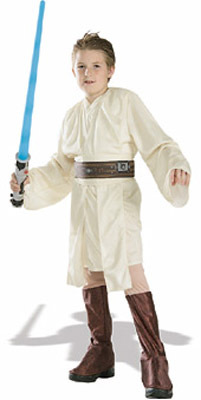 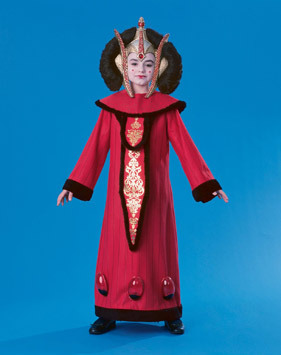 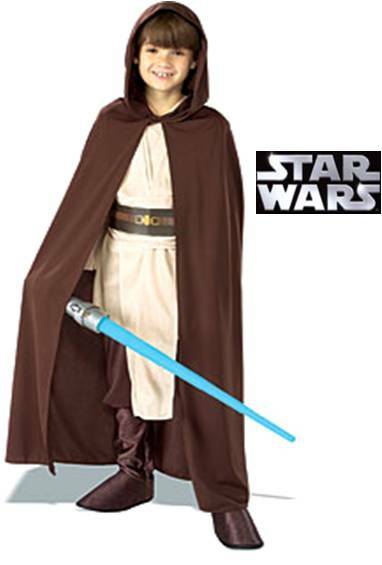 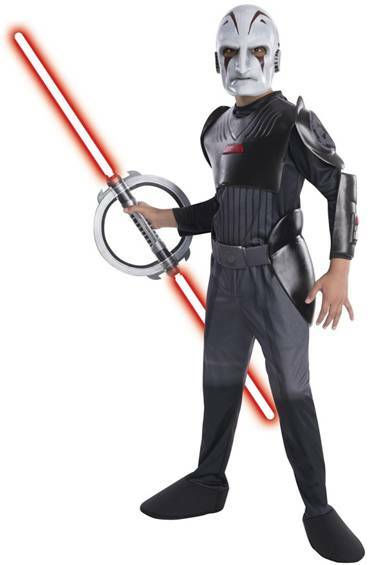 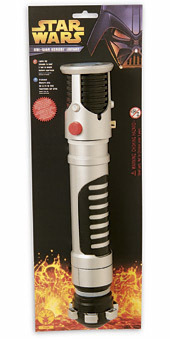 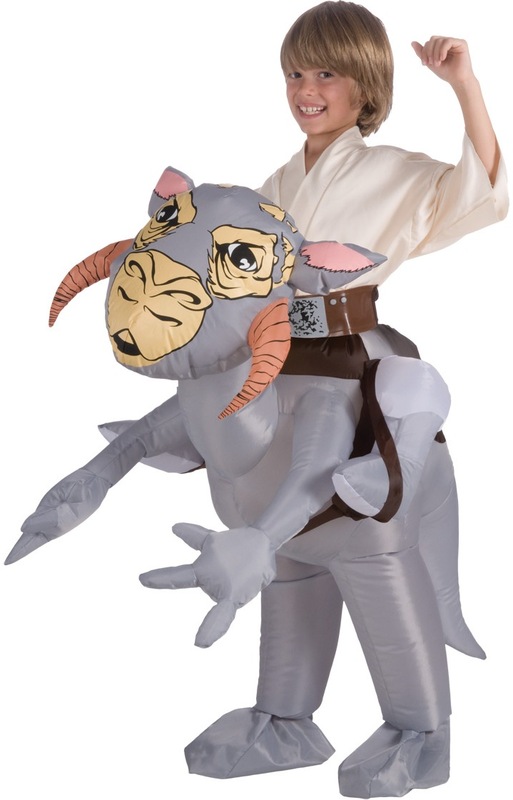 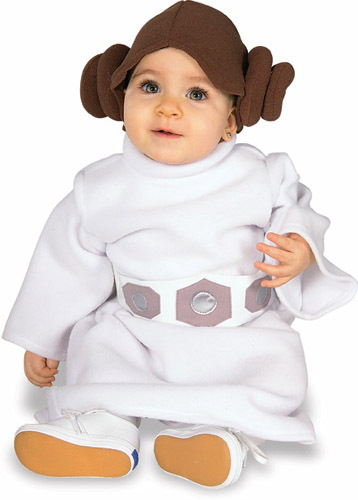 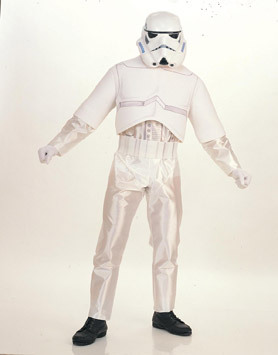 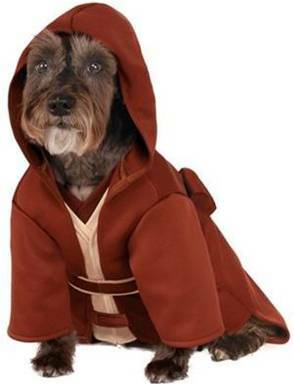 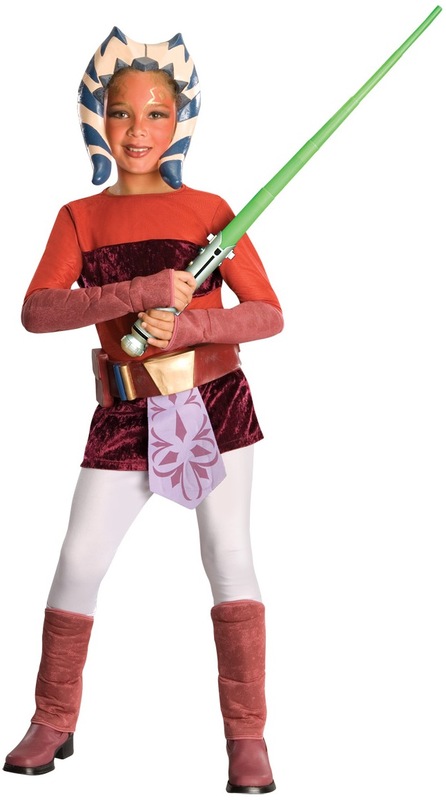 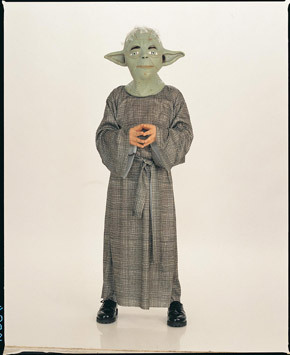 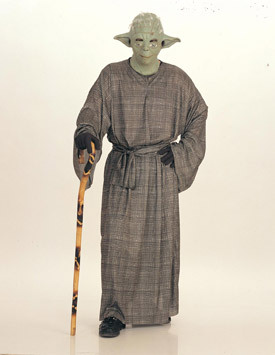 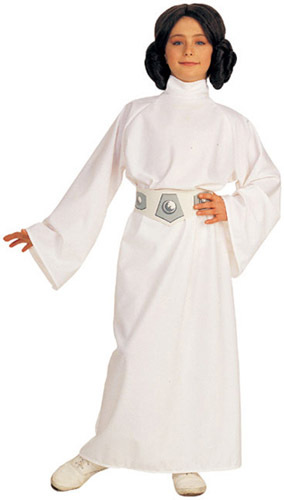 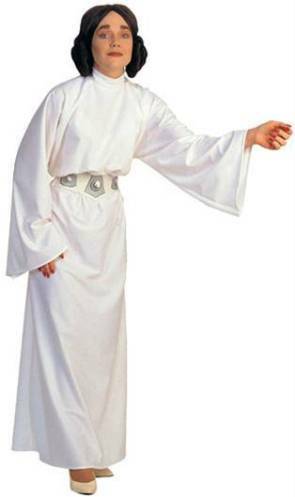 Licensed costume from the hit television series "Star Wars:The Clone Wars."